3 Way Tritan Switch. 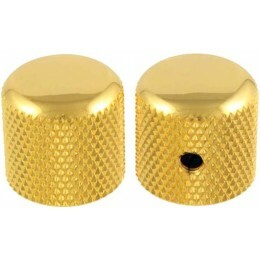 For Strat and Tele Style Guitars. Includes Black Switch Tip. 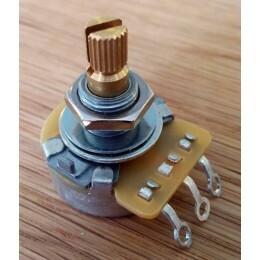 We stock a range of Allparts guitar spares on-line and in our Glasgow shop. 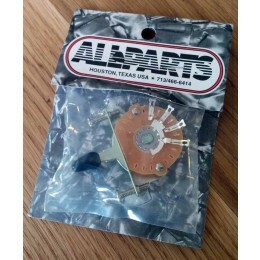 Top quality parts for upgrading and mod-ing your guitar.